I don’t mince words when I say I will ANNOUNCE you and your product to your target audience on Social Media at very “affordable” rates. I do not need to bamboozle you with too much epistle as the work speaks for itself. What do you need? Trends? Hype? Growing of social media accounts? Are you an up-and-coming artiste and you need to distribute your song(s) across various blogs? Oh! you have a little budget and you don’t know how to go ahead in promoting your brand? You’re just a PING!!! away from ideas that work! for result-oriented publicity and ideas while working with your budget. 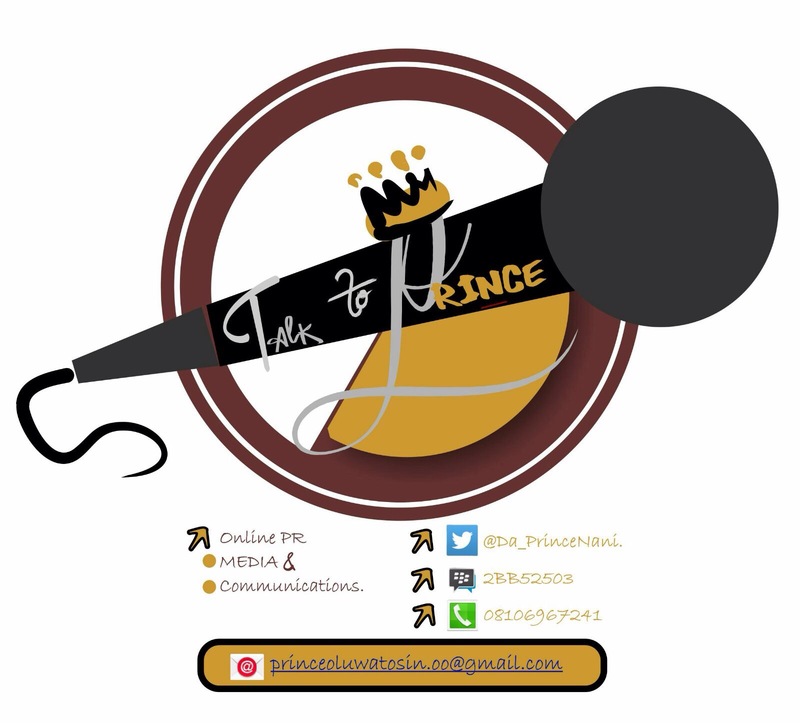 #247Gvibes : Frank Edwards Shares Touching Story Of Him Self!! !